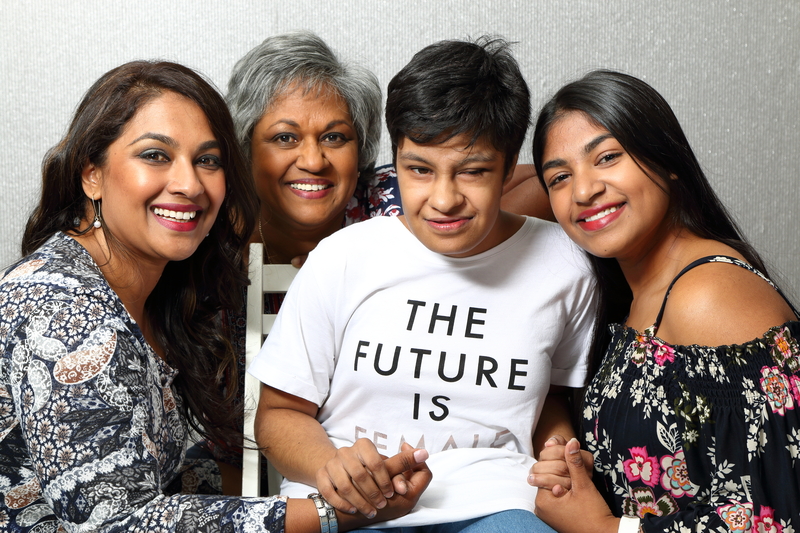 Today a guest post from Becoming you’s Family Editor, Emma! Any new mom can attest to the many, many choices one has to make in the area of baby care. Decisions over feeding, sleeping, burping, soothing and body care can be overwhelming. All these choices often need to be made promptly and with so many different ‘voices’ saying contradicting things this space can be very confusing. Baby skin care can also be hugely challenging as fragile newborn skin and even many slightly older babies often struggle with dryness, redness, rashes, eczema and cradle cap. I personally have tried out many, many products to sooth young skins and often they have fallen short of promises. When looking for advice I have learnt to always first ask – who is giving the advice? And then weigh it up from there. I was recently introduced to the skin care range Mustela. 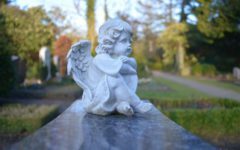 After doing some reading up about this French company I was quickly impressed with their credentials – including 60 years of research behind them. They are produced in the Expanscience Dermatological Laboratories. They have all been carefully assessed for safety and efficiency. Mustela products are environmentally friendly and favour the use of natural ingredients. It is impressive that 92% of their products are made with these ingredients. Taking care of our children also involves taking care of the environment in which they live. At every stage along the production of Mustela products they do everything they can to minimize negative environment impact. 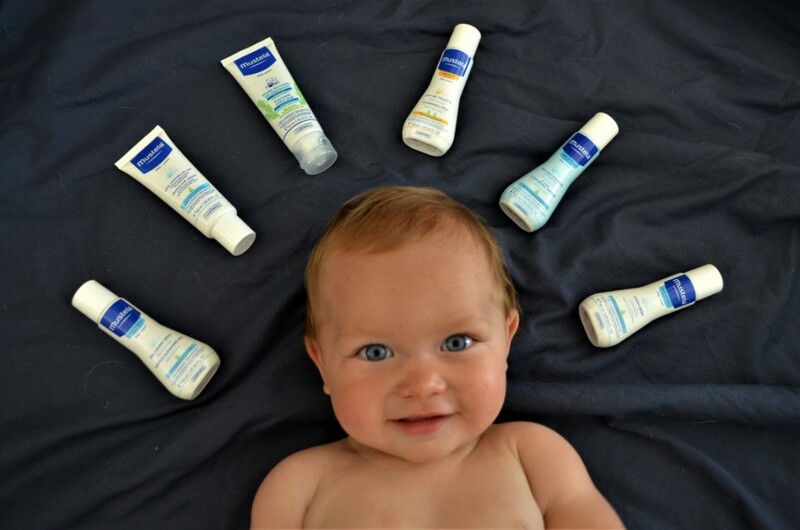 Mustela Bébé foaming formulations are all biodegradable. Mustela bottles are recyclable. The boxes are made from stress from sustainably managed forests. What an awesome commitment – interested yet?! I certainly was. So over the next week I decided to try out some of their widely acclaimed products on my 6 month old (and I tried out some on myself too as some were just too divine to resist). The first one we tried was the Mustela Body Lotion – I could not resist rubbing it all over my hands as it has the most divine aroma – like fresh sweet peas or something similar! It is non-greasy and has a long lasting action combined with a recommend use from birth onwards- now that is awesome! It certainly nourished my very dry skin. The second product we used was the Mustela Vitamin Barrier Cream. I could see from my brief search online that this product is hailed by many moms on international groups as a winner! It has an unusual formula. A vitamin barrier cream is certainly something I have not heard of spoken of in many moms groups before. What do they even mean? I learnt that is a unique formulation using three active natural ingredients, Avocado Perseose, Alcacea Oxeoline and Sunflower oil distillate. These work together to prevent, relieve and repair nappy rash. We can attest that it really is a great product and kept us nappy happy for our entire trial week! Mustela offers a wide range of products so keep an eye out in your local Clicks store and you and select from cleansing milks, soothing chest rubs and more. I was intrigued by the Mustela Cradle Cap Cream as this uninvited skin condition has always been a tricky one to get rid of. There are many “solutions” offered but I have yet to find one that is effective without it being a fuss. What a pleasant find this was. Easy application with a thin nozzle, rub it in and let it stay on the head until morning. I was happy with this as it is again paraben and phthalate free. Wash it out in the morning. This products is also safe from newborn up – now that is awesome. 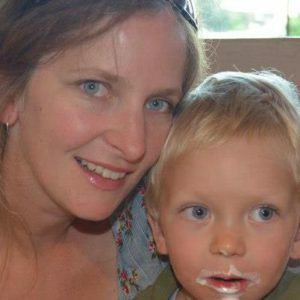 I used it on my baby and on my little girl and it worked effectively on both – a real solution for me. Their promise to no parabens actually means that they are eliminating these nasty additions to their product. Parabens are recorded as possible contributors to hormone disruption and even potentially a link to cancer. I choose to avoid these whenever possible. Their promise to no phthalates actually means is that they have avoided added these harmful chemicals to their products. These chemical are linked to adverse health effects. Let’s leave those out too then! Beside baby products they also produce a range of special pregnancy products for those who are expecting. 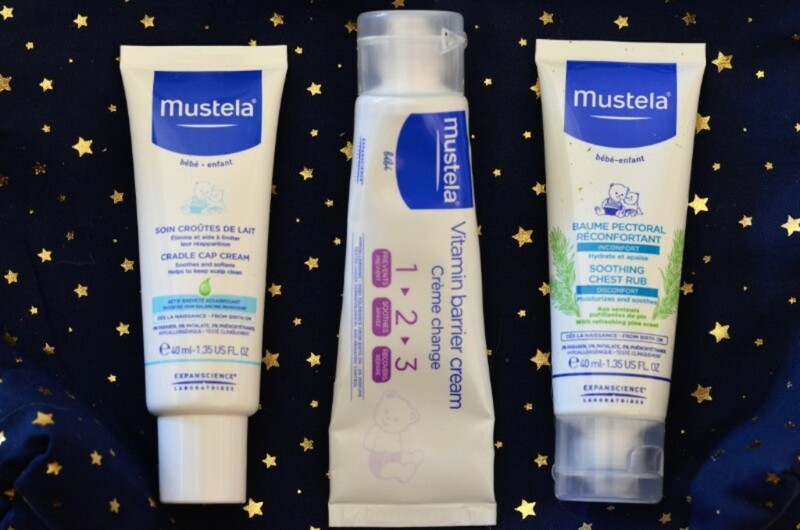 After our introduction to these stunning Mustela products we will certainly be looking for more of their range on the shelves of our local Clicks store (They are one of the South African suppliers). If you are an online shopper then I found out that they can also be purchased on the Le Beauty Club website: www.lebeautyclub.co.za/ or www.dermastore.co.za. Moms keep an eye out for them and grab them- they are worth it and it means one less thing you need to weigh up and decide!